Do bạn want Daniel to continue dating Erin Darke?? người hâm mộ lựa chọn: Daniel's Wish! In which năm he is best looking? Is he hotter as him hoặc as Harry? 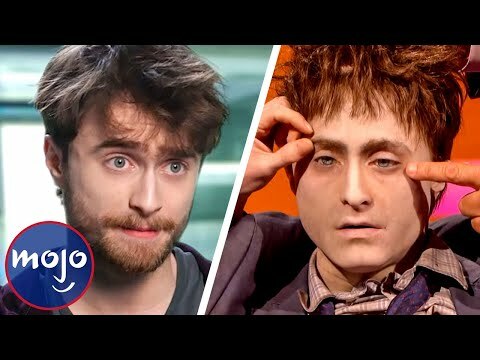 Do bạn think "Harry Potter" is the most important role that Dan played? What was the last movie bạn watched starring Daniel Radcliffe? 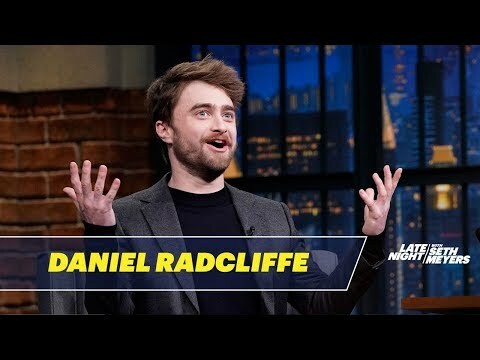 What would bạn like to ask Daniel Radcliffe? 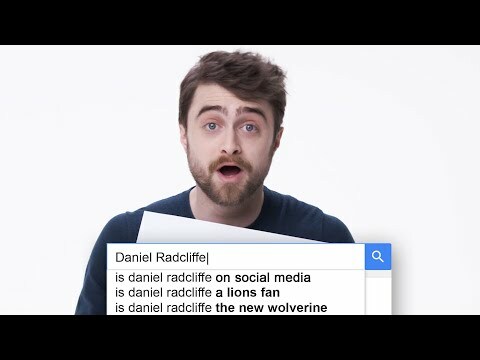 Why do bạn like Daniel Radcliffe? It is đã đưa ý kiến now that Daniel Radcliffe has hardly spent any of the Harry Potter money he has right now. Daniel even đã đưa ý kiến "I don't really do anything with my money." "I am very grateful for it,because having money means bạn don't have to worry about it,which is a very lovely freedom to have." He may be talking specifically about movie projects, but, no matter what your role in life, he’s right that having some money socked away can afford bạn a certain amount of freedom and security. When bạn write sách about high-profile người nổi tiếng a few negative các bình luận here and there comes with the territory. But that doesn't mean the less than positive attention is always welcome--especially in such a public forum. I can relate, my friend. With his Marie Osmond biography on several national best seller lists, người hâm mộ book tác giả Randy Jernigan is moving ahead with publishing his tiếp theo bio. The Life and Career of Ellen DeGeneres has gotten a release ngày in mid December, which has a lot of Ellen những người hâm mộ excited. Are bạn from Uk? Than For bạn the Gamechangers will Air tonight...Tuesday, at 2100 on BBC2. Daniel Radcliffe Wins 'Male Rear of The năm 2015' through UK-based người hâm mộ Voting! Detail: The ‘Rear of the Year’ is a light hearted award presented annually to British người nổi tiếng with prize-winning rear assets. It was created bởi publicity consultant Tony Edwards and is organised bởi Rear of the năm Limited. Some Websites Posts its a Prequel Of harry potter movie series but its only a stage hiển thị playing tiếp theo year! Play Details: Based on an original, new story bởi J.K. Rowling, Jack Thorne and John Tiffany, Harry Potter And The Cursed Child, a new play bởi Jack Thorne will receive its world premiere in London's West End in the summer of 2016 at the Palace Theatre. Game Changer, the 90-minute drama about the "controversy surrounding the computer game Grand Theft Auto," will ngôi sao Daniel Radcliffe and Bill Paxton, the BBC announced today, confirming earlier reports. Match quote to film: "It was bạn from the beginning!" Daniel Radcliffe Upcoming Projects, The Most bạn Are Waiting For?